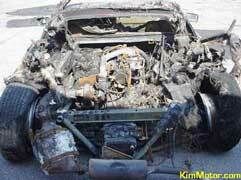 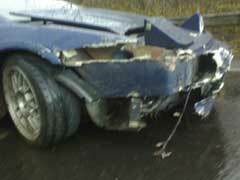 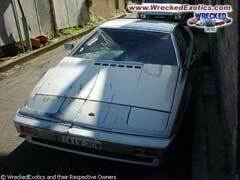 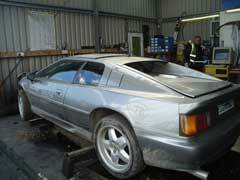 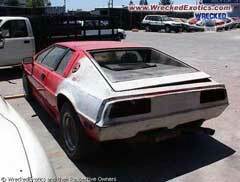 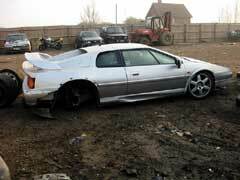 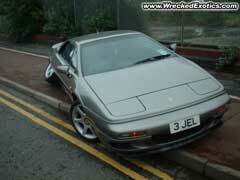 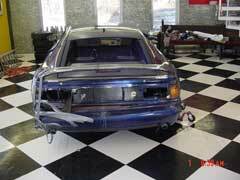 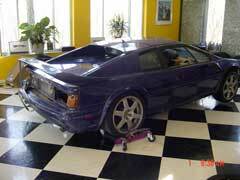 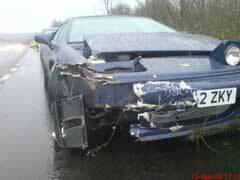 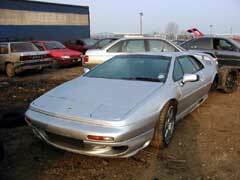 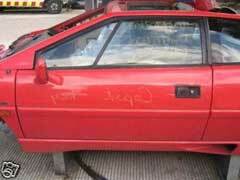 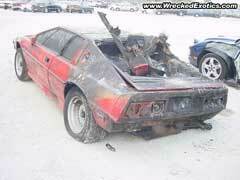 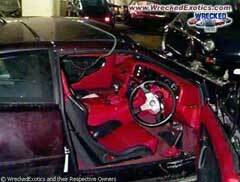 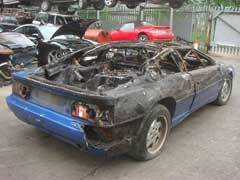 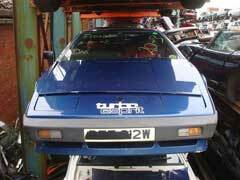 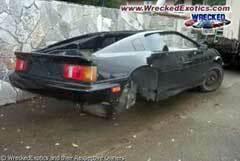 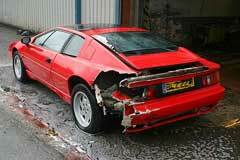 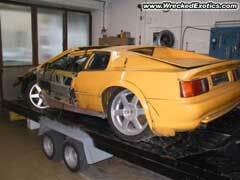 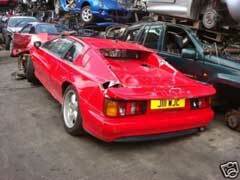 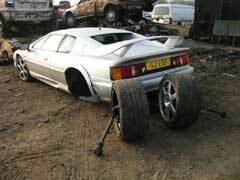 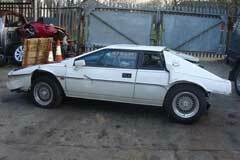 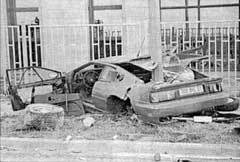 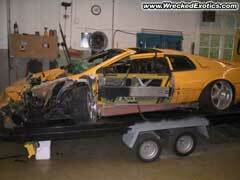 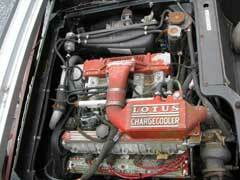 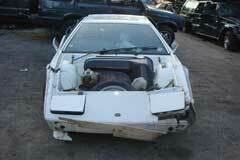 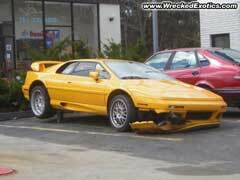 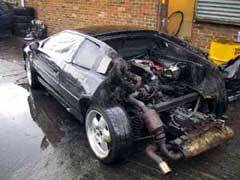 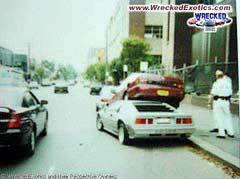 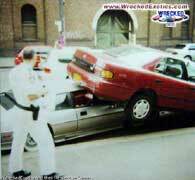 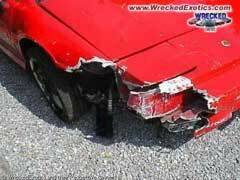 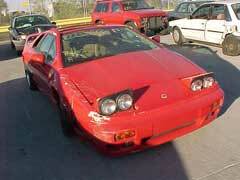 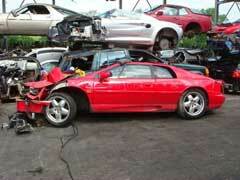 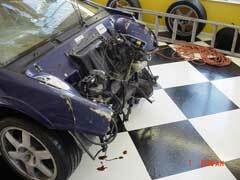 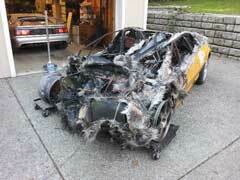 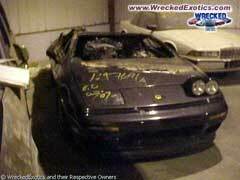 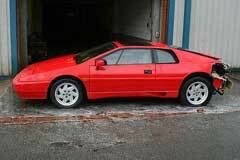 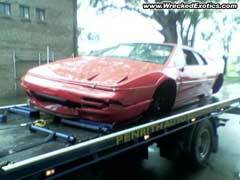 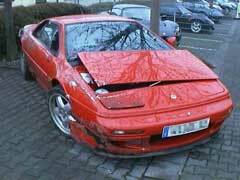 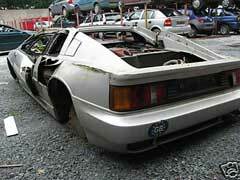 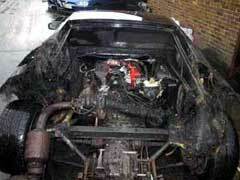 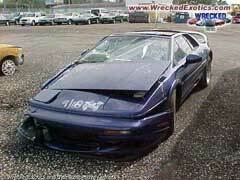 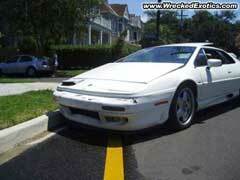 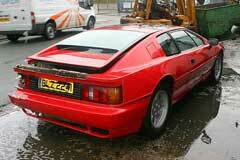 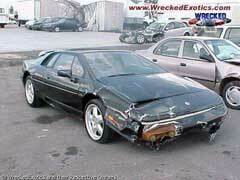 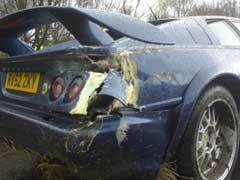 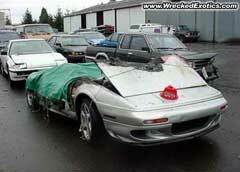 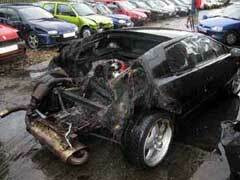 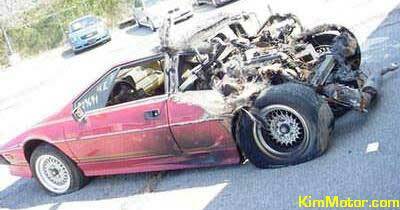 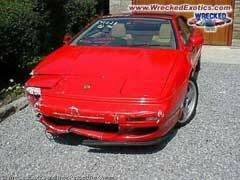 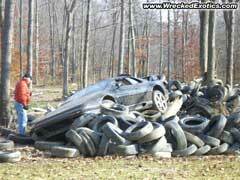 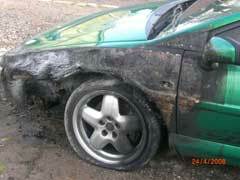 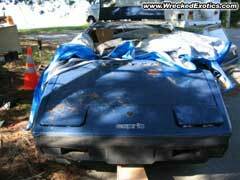 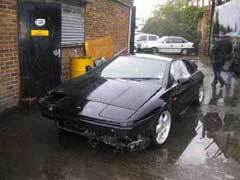 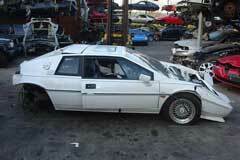 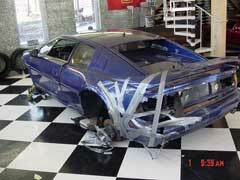 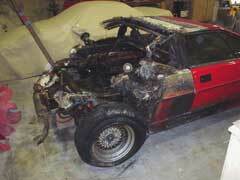 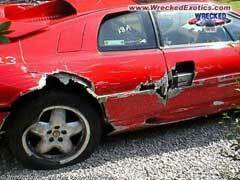 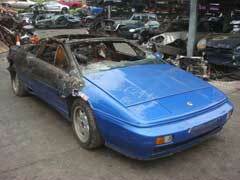 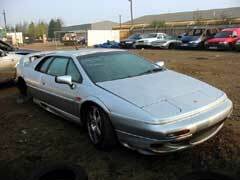 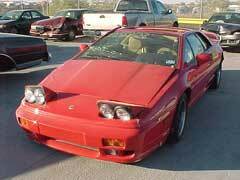 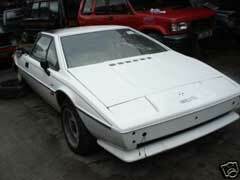 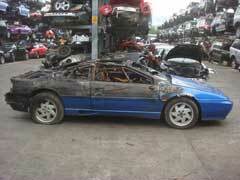 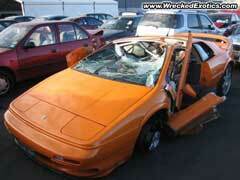 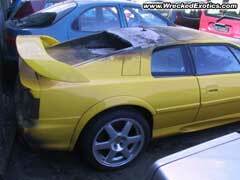 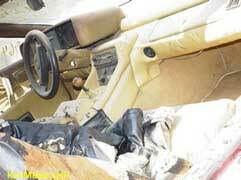 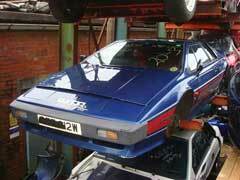 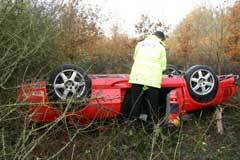 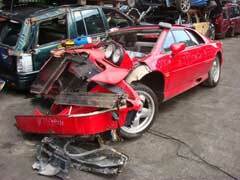 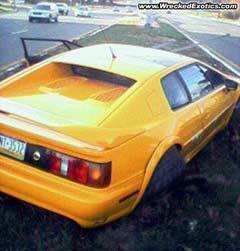 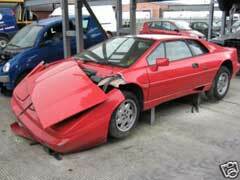 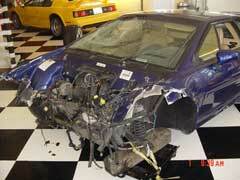 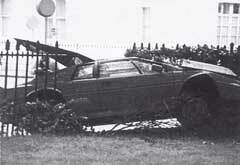 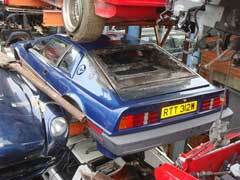 Below are a collection of pictures of Esprit that have been in accidents. 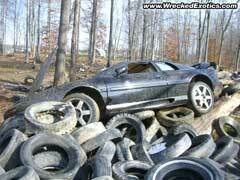 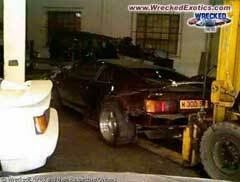 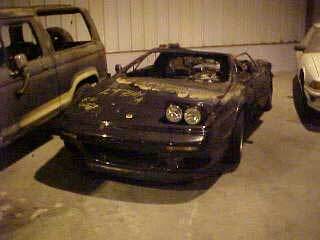 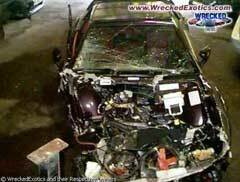 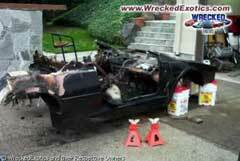 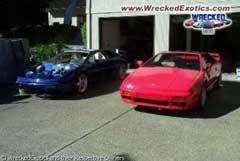 There's no history behind these picture and most have been found at www.wreckedexotics.com. 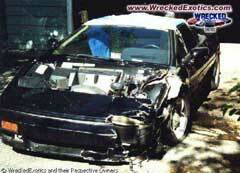 Visit their site and see some smashed up Erotica, might make you feel better after what you are about to see.